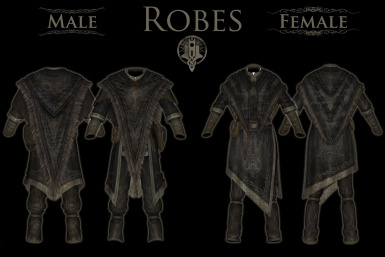 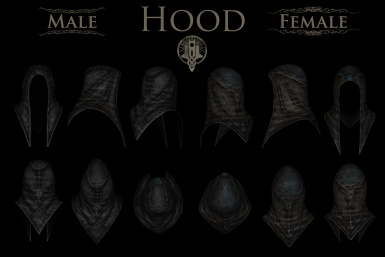 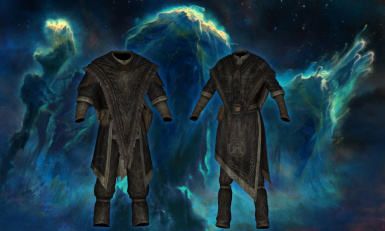 This retexture want to set a new standard for all the players who plays as Archmage and want to use traditional robes (as I saw there are different retexture, some are truly beautiful but far away from the original one, other are close to the original but looks like that "nothing change" so much). 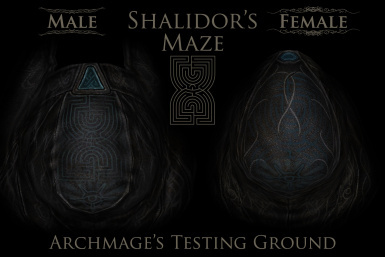 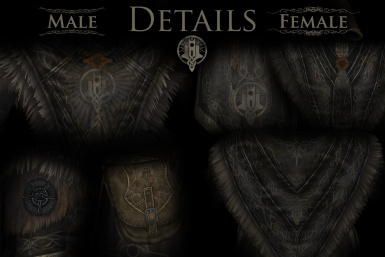 This is my personal retexture dedicated to all the Dovahkin Archmage that are proud to run the College of Winterhold! 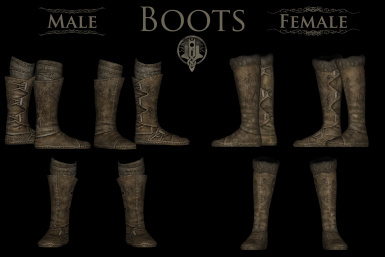 Enjoy and FUS RO DAH!